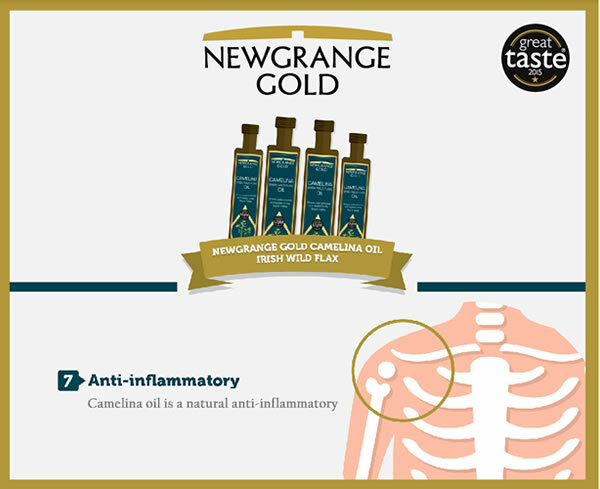 At Newgrange Gold, our oils are produced with the utmost respect and integrity for maintaining the health benefits of the oil. Essential fats (polyunsaturated) are so named as they are essential for your health, and must be included in the diet, as they are not produced in the body. Getting the balance of essential fats is key to long-lasting health. Omega 3: Omega 3 fatty acids are highly anti-inflammatory. They help to regulate our immune system and they the essential in balancing good and bad cholesterol ratios. Omega 6: Along with Omega 3, Omega 6 fatty acids are essential for the brain, bone and skin development and health, the metabolism and regulation of the immune system. Omega 3 and Omega 6 help to regulate inflammation in the body – Omega 6 tends to promote inflammation, highlighting the need for balance of essential fats in the diet. Newgrange Gold Oils are cold-pressed. This means the oil is not heated during the manufacturing process and therefore maintains all of its health benefits. This is something which everyone should ensure when choosing a culinary oil. Rapeseed oil contains higher levels of omega 3 fats compared to other unsaturated fat oils, such as olive oil. It also has high levels of Vitamin E, an anti-oxidant, which naturally protects the oil from oxidation and rancidity. 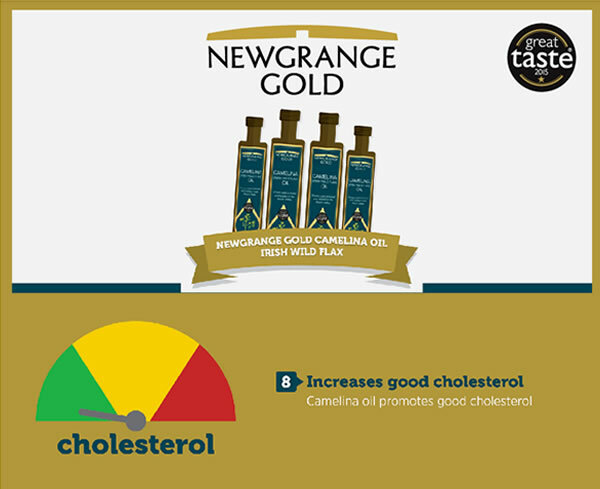 Newgrange Gold Camelina Sativa ‘Wild Flax Oil’ and Rapeseed Oil has very low saturated fat content, so this oil is the perfect oil to use to help lower and balance cholesterol levels, naturally. Using Newgrange Gold oils as a base for a salad dressing, or adding a tablespoon into a healthy smoothie are really easy ways of increasing your intake of healthy fats without heating the oil,and therefore maintaining all of the health benefits the oils has to offer. 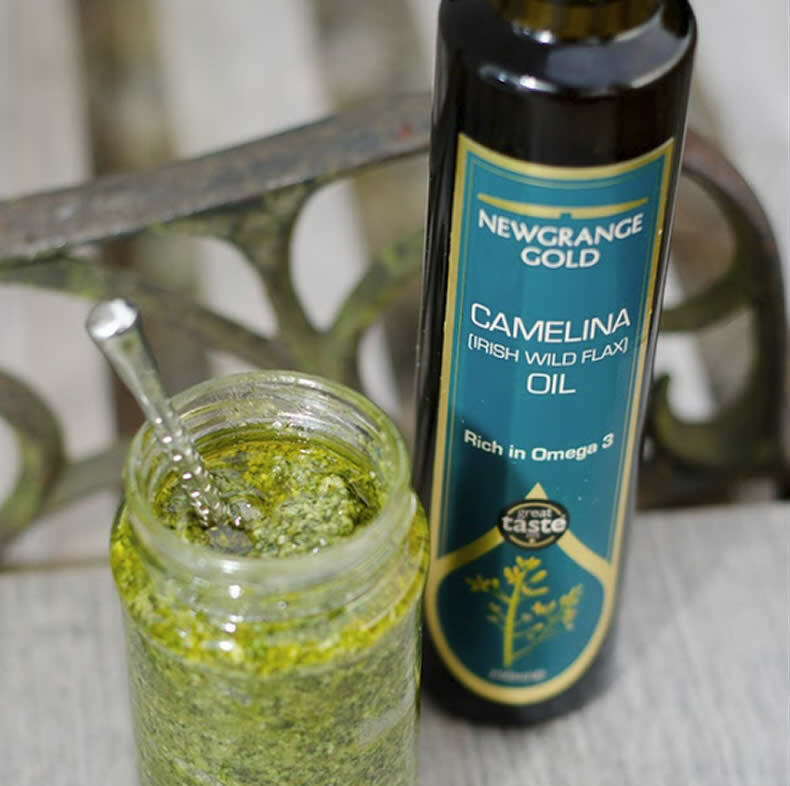 Use Newgrange Gold oils as a base for a marinade or dipping sauce. 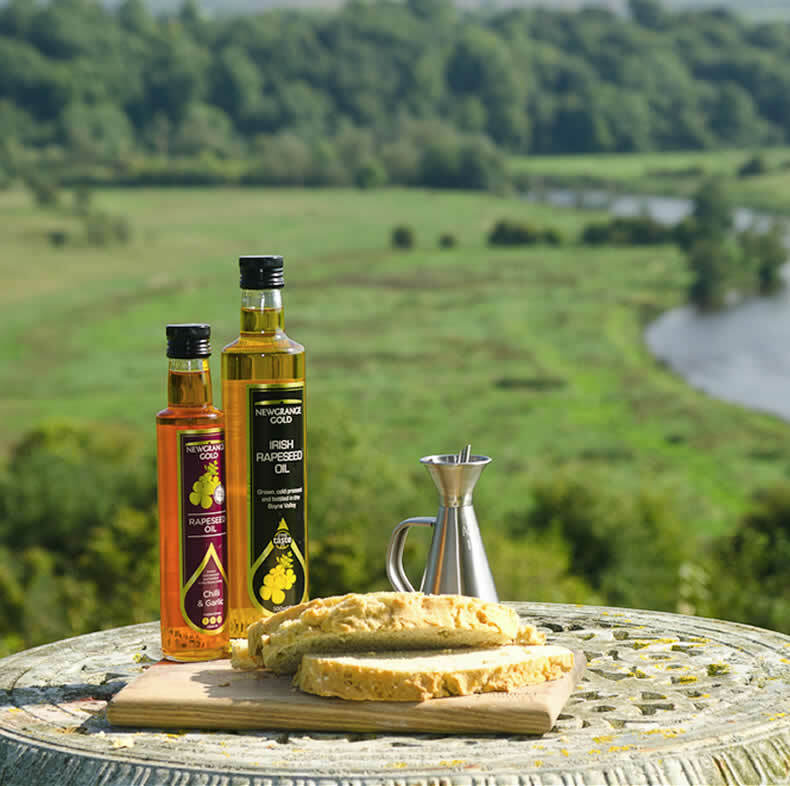 If you choose to cook with a Newgrange Gold Oil, only use it to sauté at a low temperature. This will ensure the oil does not over-heat which can damage the oils chemical structure and reduce its health benefits. Always store your Newgrange Gold Oils away from direct heat and sunlight to maintain their quality and array of health benefits. 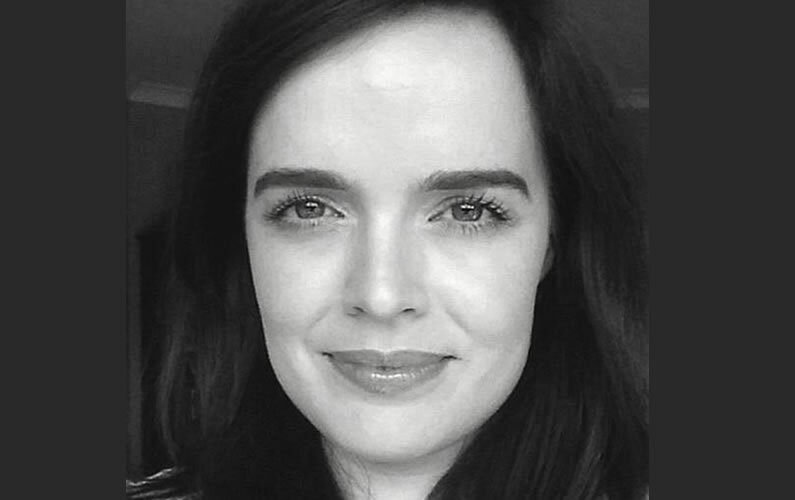 Joanne Gribbin, of LifeForce Nutrition, is a fully qualified Nutritional Therapist and a member of NTOI (Nutritional Therapists of Ireland – independent regulatory body in Ireland). Joanne runs clinics in Navan and Ashbourne in Co. Meath helping people to make positive, healthy changes in their lives. 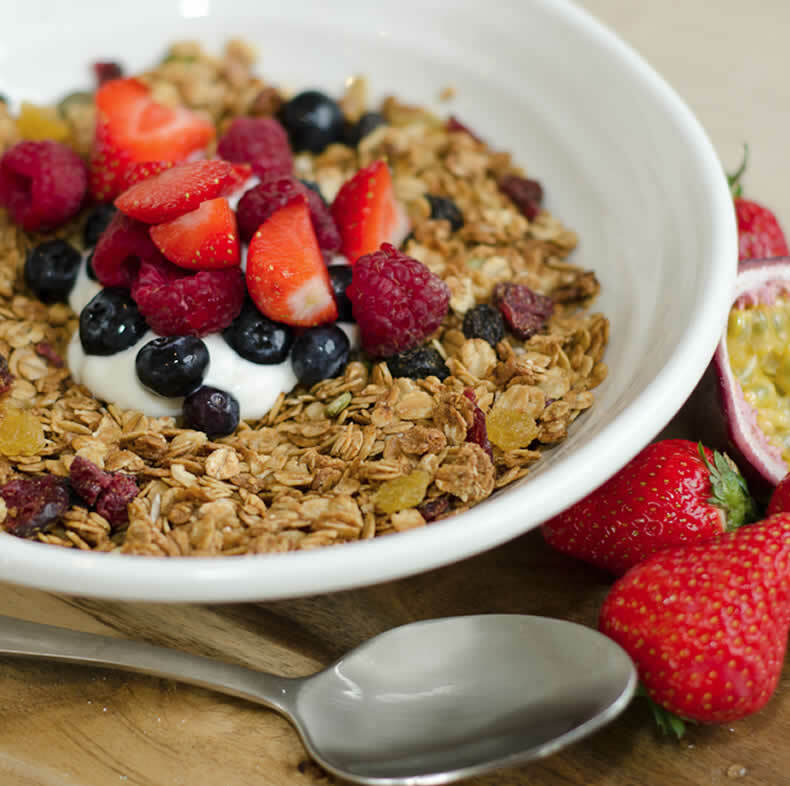 With so many mixed messages regarding nutrition in the media and on-line, Joanne ensures she gives her clients clear guidelines and advise to help implement these changes. Joanne also uses coaching techniques acquired through a Certificate in Health and Wellness Coaching. By using these coaching techniques Joanne enables her clients to reach their own individual goals. Joanne also holds a Practitioner Certificate in NLP, and integrates these techniques into her clinics.